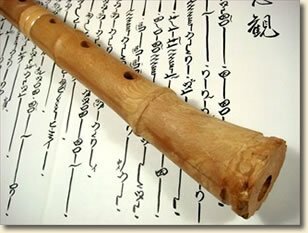 • An affordable and quality shakuhachi flute for beginners and advanced players. • Plays easily, with a clear, bright and confident tone. Excellent tuning, sound quality, tonal balance, and accurate musical intervals. • Endorsed by professional teachers and shakuhachi players worldwide. • Weatherproof and virtually indestructible, take it with you anywhere!